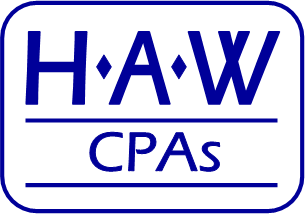 At Hardaway Axume Weir CPAs, LLP, a Bakersfield, CA CPA firm, we provide a wide variety of accounting, tax, and financial management services tailored to meet the needs of our business clients. Our certified public accounting (CPA) services are designed to make your job easier and provide you with more time to focus on building your business in Bakersfield. 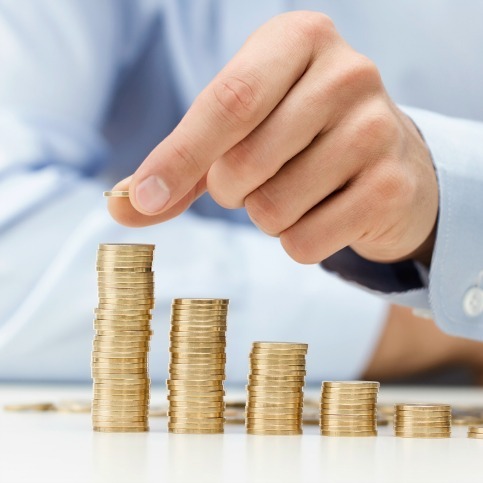 We keep abreast of tax law changes throughout the year to ensure that you are taking advantage of ALL tax incentives. To better meet the needs of our accounting and tax clients throughout the Bakersfield area, we also have individualized services for small businesses in industries like construction accounting, restaurant accounting, management accounting, professional services and other service businesses. 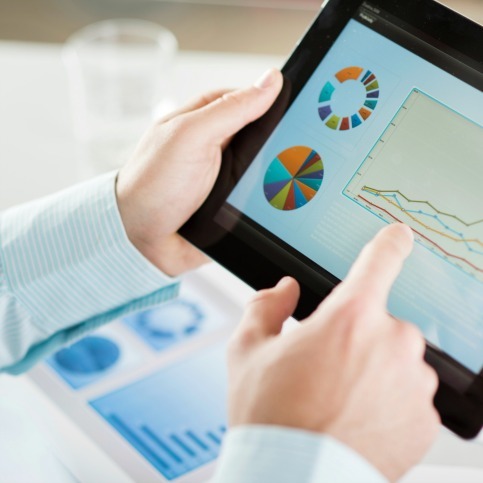 These individualized services have enabled us to address your industry specific challenges, compliance needs, and industry standard tax practices. "I was like many small business owners before I started working with Weir & Associates. My business was consuming me. My entire life was focused on my business." "We are now working with Hardaway Axume Weir CPAs, LLP on an extensive business development process called INCprints™. This process helped me understand my business and my role as an owner." "The staff at Hardaway Axume Weir CPAs, LLP handles all my accounting, bookkeeping, tax and other financial needs. They are eager to help and truly concerned about my business and me."